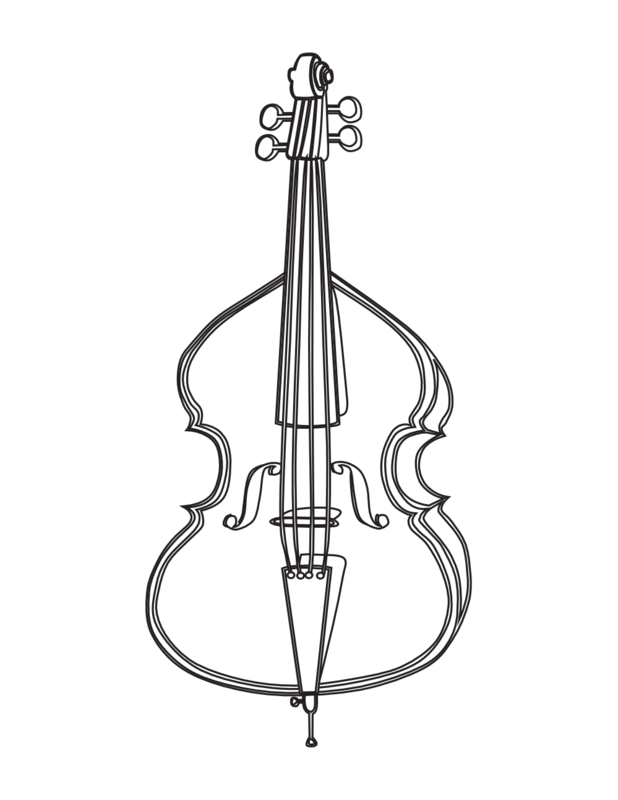 The Suzuki Parent should order a 3⁄4 size bass with GERMAN bow from Johnson Strings to be delivered by the first day of the semester, for 6 months. 12 Months = $468 for Beginner (ex. 1/16 size) from Gene Rebeck – not insured; use a rider on home insurance.